I had a fun and very busy weekend in Nassau and Freeport this past weekend. 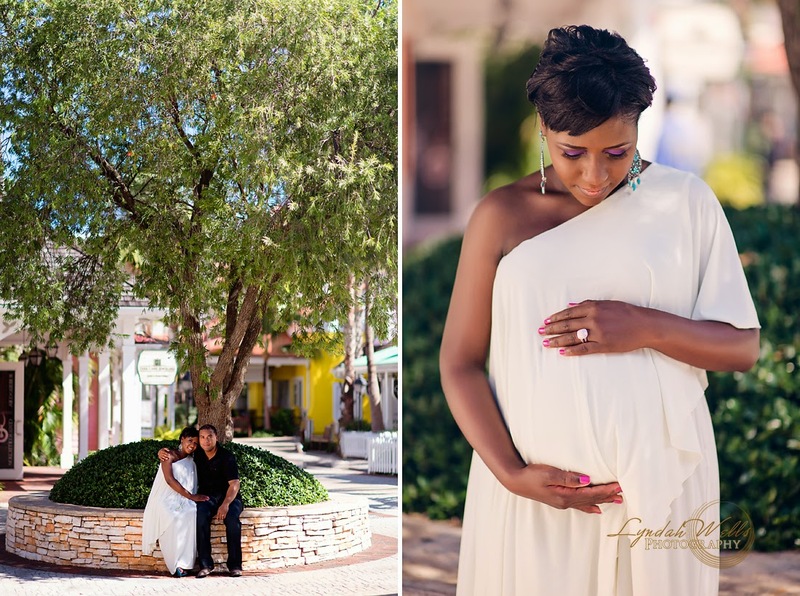 On Friday, I flew over on the first flight and headed to Marina Village at Atlantis to shoot Tia & Kenny’s maternity session. They are such a cute couple and are expecting their first child in just a few weeks! Once done, I headed over to Chef Maurisa Glinton’s restaurant Mojo’s which is still under construction to shoot some portraits of her for a project that I’ve been working on for over two years now and hopefully will be finished soon. Then over to Lyford Cay to scout the venue for a large wedding I have coming up in a few weeks. With the time change coming soon, I really wanted to see the type of light I would be working with in the evening. 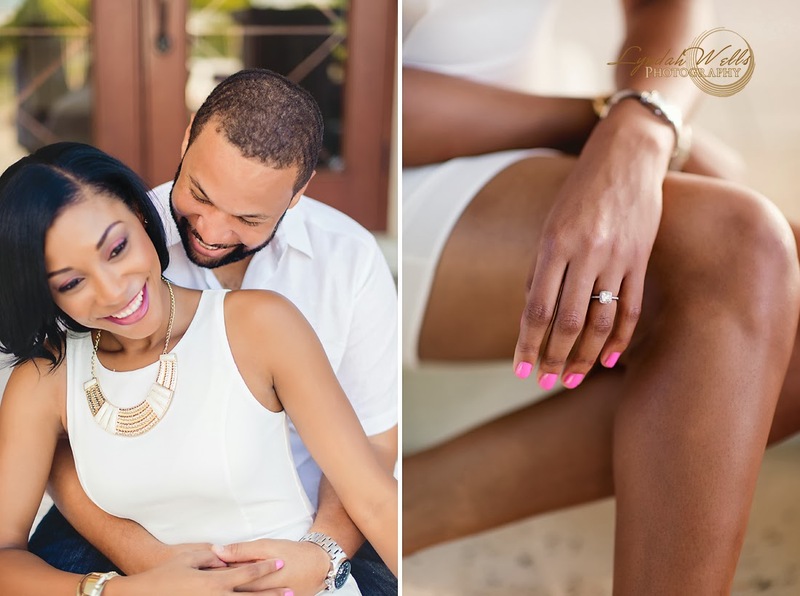 On Saturday I woke up bright and early and headed back west to Mahogany House (which is an amazing restaurant with huge wine selection) to shoot M’khel & Torry’s E-session. They are getting married soon and we wanted to try something different ( I’ll post soon). That evening after a lovely lunch with a dear friend at Goodfellows farms I headed to the airport only to find out that my flight had been cancelled UGH!! Sky Bahamas did put me on Western Air and I ended up arriving back home an hour earlier than scheduled. Spent Saturday evening chilling with my munchkin & Doug and on Sunday I had Lakeisha & Andre fly-in from Nassau for their engagement session! Glowing mum-to-be Tia & husband Kenny!